A true simulation of a real casino – GLI has very extensive Live Dealer system-testing experience. Our lab routinely tests these online systems for jurisdictions in Asia, Europe, and the Americas. Gaining increased popularity among online players, this form of gaming is where a human live dealer (also known as a croupier) deals the game in real time from a gaming table at a secure physical gaming studio. A high-definition video feed is viewed via a live-streaming video link at the player’s desktop or mobile console from where they make their betting decisions via their screen. In some cases, players can join these live sessions with other real players, and in most cases, the player can communicate with the dealer using some sort of a communication or text chat function. The results of the physical transactions by the dealer, such as the outcome of the roulette wheel spin or the dealing of cards, are translated into data that can be utilized by the software by means of optical character recognition (OCR) technology. This enables the player to interact with the game in much the same way as they would with a virtual casino game, except for the fact that the results are determined by real-life actions rather than automated or random number generator (RNG)-driven game outcome-determination processes. 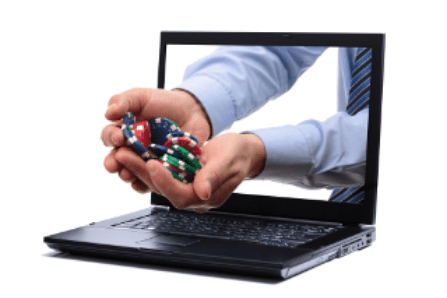 There are usually two parts to testing for Live Dealer sites that we can undertake. Reach out to GLI today for a detailed run-down on each of these tests and find out how we can assist you with an evaluation of your Live Dealer system today.